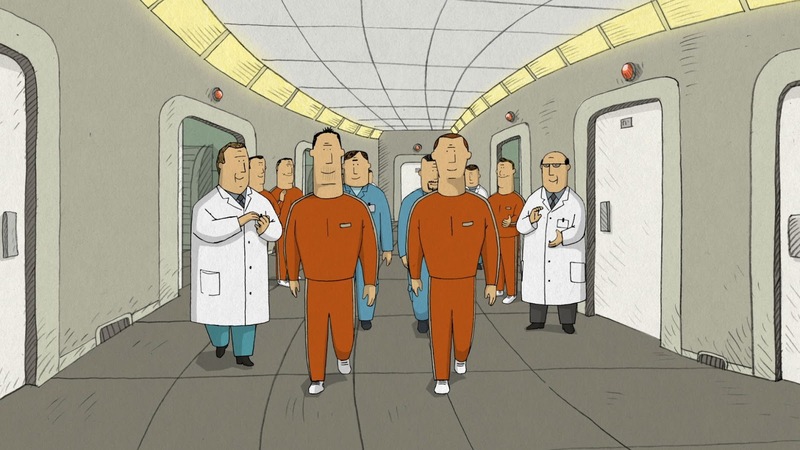 The animation branch of the Academy tends to be the most adventurous branch, routinely nominating challenging and obscure fare often overlooked by everyone else. The nominees for Best Animated Feature this year make up perhaps the strongest category at the Oscars this year. While the nominees for Best Animated Short aren't quite as strong, the category does boast one of the best films nominated for an Oscar in any category this year - Don Hertzfeldt's masterful World of Tomorrow. After being kidnapped by the circus and separated from his family, a bear will stop at nothing to escape and reunite with his loved ones, and continues to tell his story on street corners through an automated marionette. 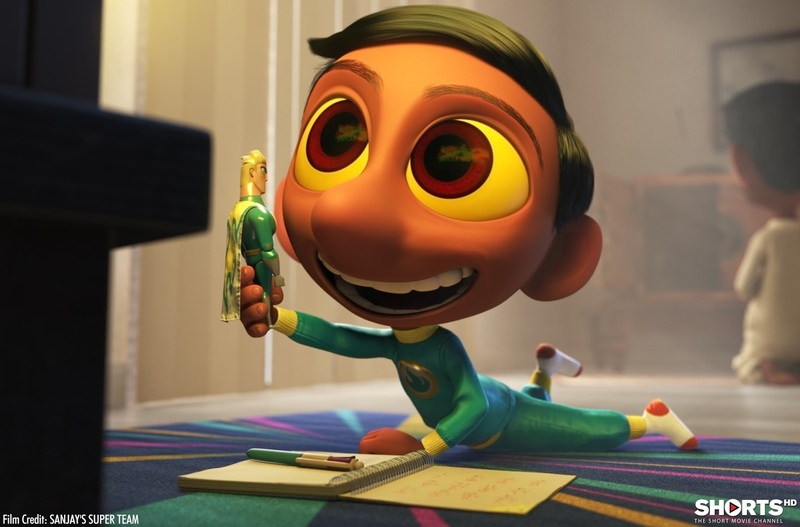 Bear Story is the most blatantly heart-tugging of the 2016 nominees for Best Animated Short, and is therefore probably the greatest threat to Pixar's high profile Sanjay's Super Team. It never quite achieves the kind of wistful melancholy for which it strives, but it's undeniably moving. It's the most obviously charming of the Oscar nominated shorts, which is both to its credit and its detriment. 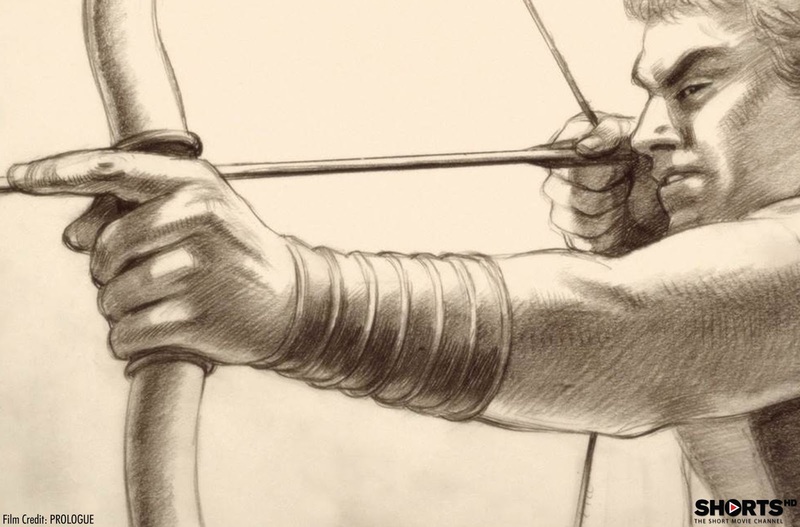 Greeks and Spartans engage in brutal warfare in this beautifully animated, Oscar nominated short film. The pencil drawings are lovely, but give a shockingly violent and raw depiction of war. There's not much else going on here beyond a brief animated battle scene (and the subsequent horrific aftermath), but its animation is undeniably stellar. How many mainstream films have there been about a Indian boy finding common ground between his love of superheroes and his father's religious devotion to Hinduism? This is fantastic stuff, a surreal and lovingly rendered tale of family and the importance of embracing traditions while exploring your own interests. Clearly a deeply personal work for director Sanjay Patel, Sanjay's Super Team is a groundbreaking and essential showcase of Indian culture for a broad audience. Two best friends who have always been inseparable, become cosmonauts and dream of going into space together. Even when one gets to go into space and one has to stay behind, their bond remains unbreakable. It's a wistful, bittersweet animated short that ultimately feels a bit calculated. It's heartfelt, certainly, but something about it seems disconnected and distant, so much so that the final emotional payoff rings hollow. 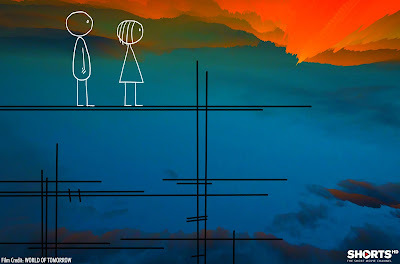 Is there any filmmaker who can imbue stick figures with such deep humanity as Don Hertzfeldt? Like his masterful 2012 feature, It's Such a Beautiful Day, Hertzfeldt's World of Tomorrow is a fully realized wonder (and his first to be digitally animated) - 16 minutes of pure philosophical animated bliss, in which a clone from the future contacts her original source as a little girl hundreds of years in the past. A beautifully melancholy treatise on the often fleeting rapture and sadness of memory, World of Tomorrow recalls Chris Marker's seminal sci-fi short, La Jetee, delivering so much in so little time. 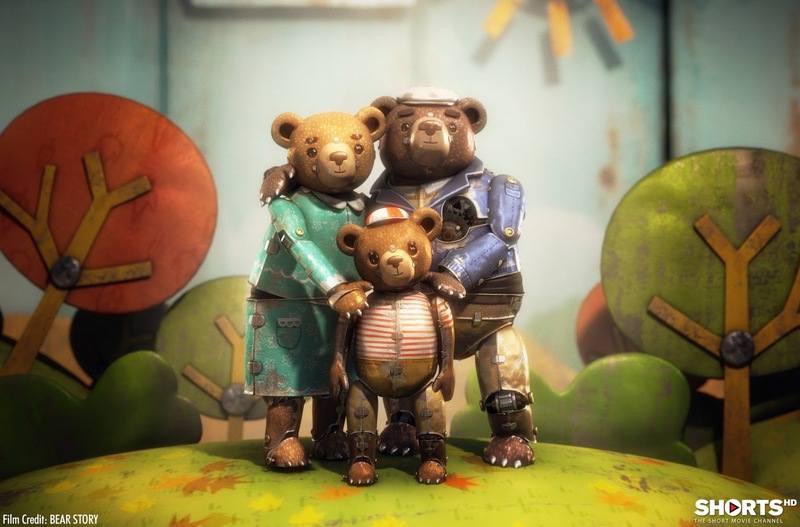 This is the best short film to come along since Guy Maddin's The Heart of the World, and another brazen step forward for one of the most thrilling talents in animation.